Julio Jones is officially active. DeAndre Hopkins is officially playing. T.Y. Hilton is suiting up for Week 16. Spencer Ware has officially been ruled out. D'Onta Foreman will be active for the first time. Randall Cobb will not play this week. Keenan Allen is officially active. Lamar Miller has officially been ruled out. Keke Coutee is officially out this week. Rashaad Penny will be a game-time decision. Matt Breida will suit up in Week 16. Todd Gurley will be a game-time decision. JuJu Smith-Schuster is questionable, but teammates expect him to play. Odell Beckham Jr. has officially been ruled out. LeSean McCoy will make his return this week. James Conner has officially been ruled out. Austin Ekeler has been ruled out again for Saturday. Sammy Watkins is officially out. Tyler Boyd will not play again in Week 16. Bruce Ellington is out again this week. Josh Gordon has officially been suspended indefinitely for violating the terms of his conditional reinstatement. 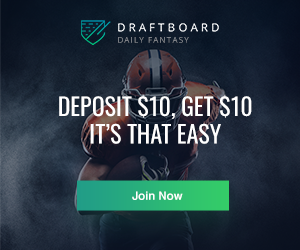 These rankings are a consensus from five of our lead fantasy football columnists - Nick Mariano, Bill Dubiel, Pierre Camus, Kyle Richardson and Dominick Petrillo - who have all analyzed the NFL matchups and game slates for Week 16. 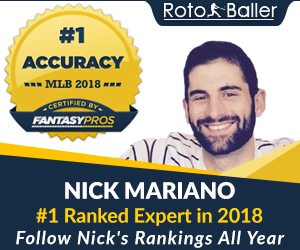 And in case you weren't aware, our very own Nick Mariano was ranked #9 overall last year out of ~120 industry experts, and is currently ranked #11 this year. So be sure to follow his rankings every week! 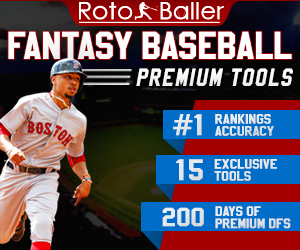 Don't forget that on Sunday mornings, our RotoBaller experts will be answering all your questions in our Live Q&A Game Day Chat from 10:00 AM - 1:00 PM ET. 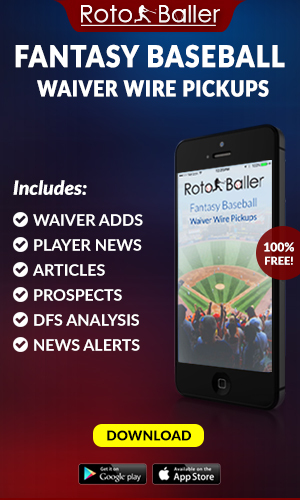 Let's get to it, and good luck RotoBallers! Note that quarterbacks, defenses and kickers are all grouped separately towards the bottom. Each of those positions is ranked on their own. 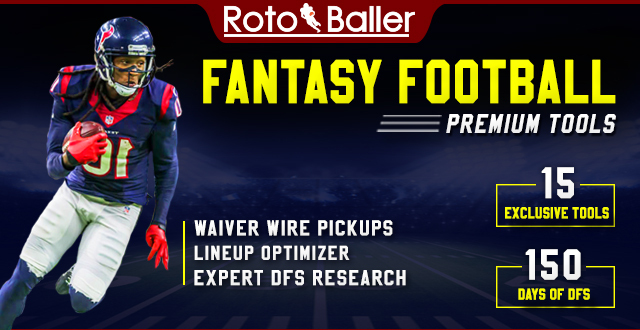 This is to allow owners to compare running backs, wide receivers and tight ends for their FLEX spot (without seeing QB, DEF, K mixed in).